Pitch Perfect Cast. . HD Wallpaper and background images in the Pitch Perfect club tagged: pitch perfect anna camp brittany snow elizabeth banks skylar astin. 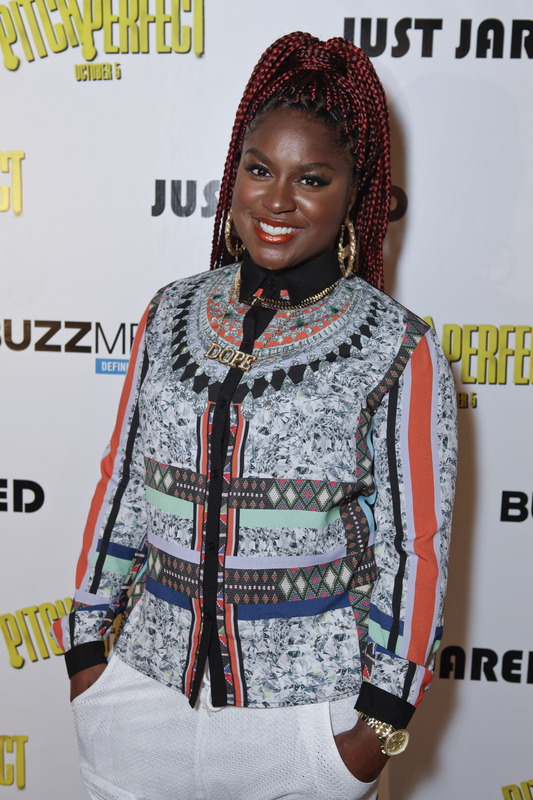 This Pitch Perfect photo might contain dashiki and daishiki.